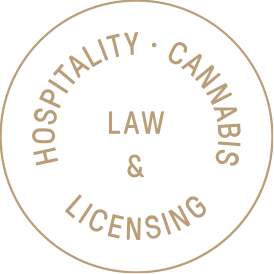 Helbraun Levey has a team of attorneys and specialists dedicated to the licensing and permitting needs for New York hospitality operators. 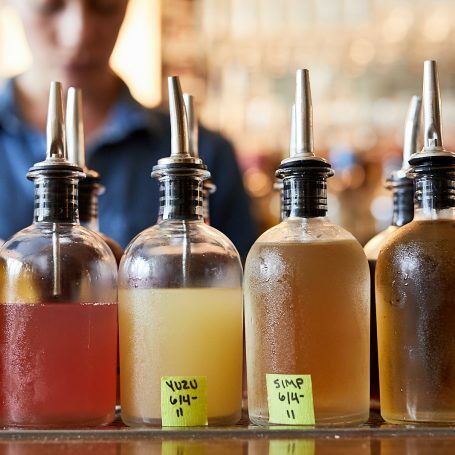 Choosing the right set of licensing for your establishment requires not only strong legal consideration, but also an understanding of the local business environment. We have the first-hand knowledge of the hospitality industry necessary to advise you to select the right type of licenses that will help you achieve long-term success and we will help you get that license with as little pain as possible.